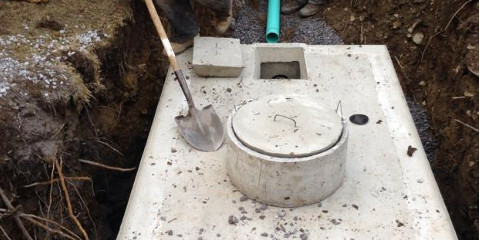 Are you considering a septic tank installation in the near future? Take advantage of the best septic services in Dutchess County, NY, by working with the team at Hopewell Septic Pumping. With several years of experience in both septic repair and installation, these experts have kept up with the latest developments in the industry and make it a priority to provide exceptional service to their clients. With their expertise, your septic tank will last for years to come. Septic tanks are used to treat the waste water that comes from the house, keeping it separate from the water in the faucets. If anything goes wrong with the mechanism, or if the septic installation wasn’t done correctly, you could be dealing with some issues down the road. It Will Last Its Full Lifespan: Septic tanks are made to last about 20-40 years before requiring a replacement. If the installation process is done correctly, you will only have to think about scheduling routine maintenance and inspections with Dutchess County’s top septic services. 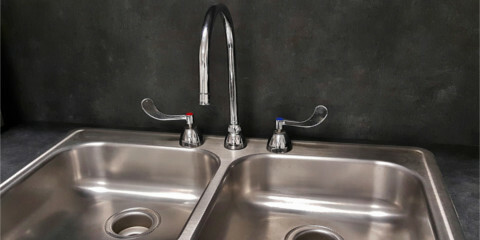 But, if something wasn’t done right during the installation, the tank can potentially fail within a matter of weeks. It Won’t Require Repairs: Septic tanks that are installed correctly will operate exactly like they’re designed to and you won’t have to call professional septic services unless it’s for a regular septic maintenance check. But if a septic tank installation isn’t completed correctly, parts will begin to fail prematurely and you’ll find yourself calling for septic repairs sooner than you thought. It Won’t Jeopardize The Family’s Health: A septic tank’s main purpose is to make sure the waste water remains separated from the water that goes into the house, so a good installation is important to ensure the system functions correctly. Otherwise, you run the risk of contaminating your family’s water and putting their health at risk. Highly recommended for their attention to detail and efficiency, you can rest assured that the septic installation process will be done correctly with Hopewell Septic Pumping on the job. To schedule your next appointment, call (845) 227-8773 or visit their website for additional information.